You’ll love our family friendly store. 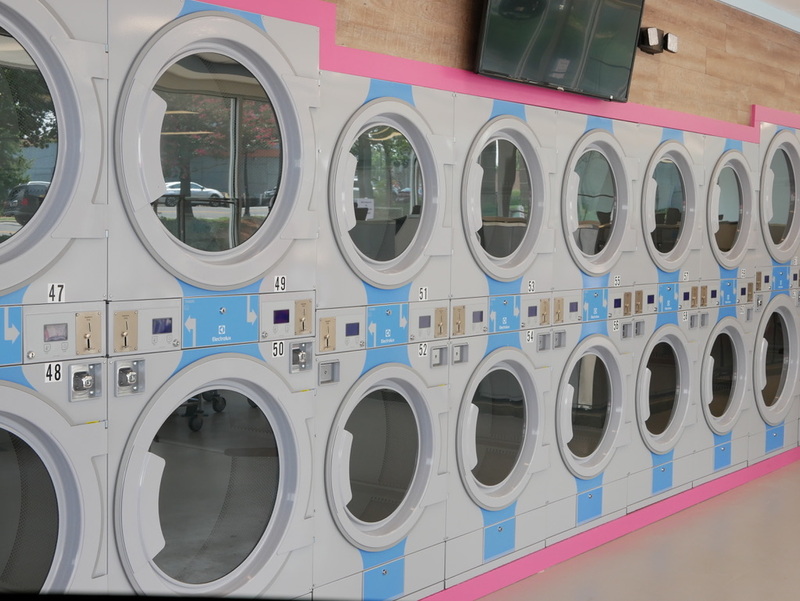 Our Electrolux machines will get your clothes washed and dried in under an hour, but with features like free WiFi, big screen TVs, and a children’s play area, you may not even want to leave! Just think of us as your neighborhood’s local Laundry Room. Save up to 6 hours by handing your weekly laundry chores over to us. No more tedious trips to the dry cleaners — we pick up and deliver through our exclusive partnership with 2ULaundry! Spend your free time doing the things you love. Don’t feel like leaving the house? We've got you covered. Just let the clothing care professionals at 2ULaundry pick up, wash, dry, & fold your laundry for you all with a one business day turnaround! No time to visit our store? No problem. We’ve partnered with 2ULaundry to offer our customers a convenient pickup & delivery service. We offer our customers a first-class dry cleaning service too. No more time-consuming trips to the dry cleaners. We’ll pickup & deliver right to your door! Get Started with 2ULaundry Today! 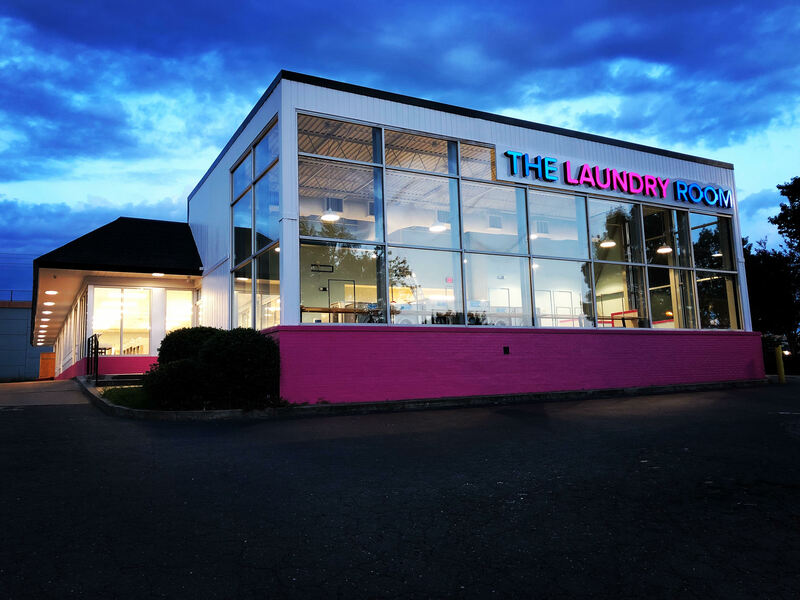 What makes The Laundry Room the #1 laundromat in Charlotte, NC? Read what your neighbors are saying about The Laundry Room.